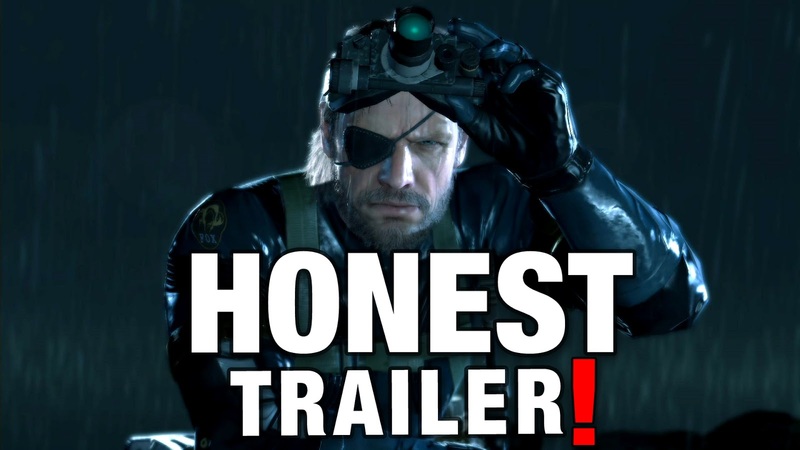 Smosh Games is back with another installment of "Honest Game Trailers." I didn't really play the Metal Gear Solid series of games growing up, but hey, I still appreciated it. So if you're a true fan, you'll probably love this. Or hate it. Either way...enjoy!